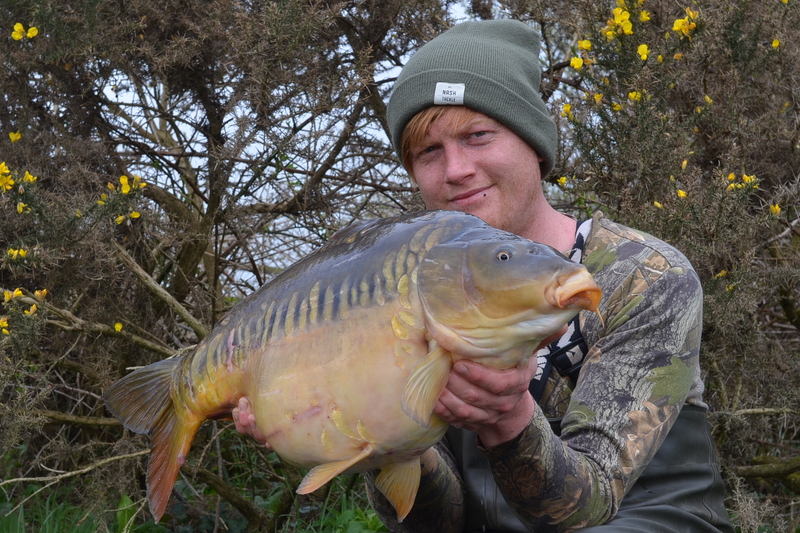 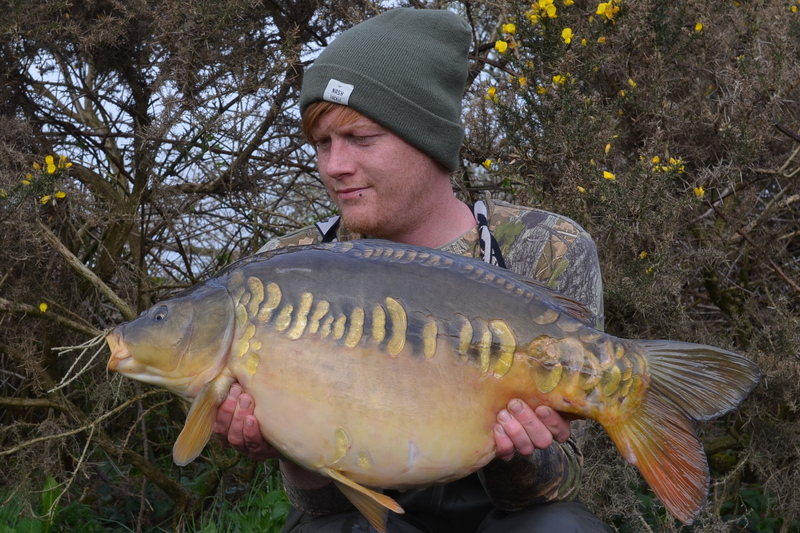 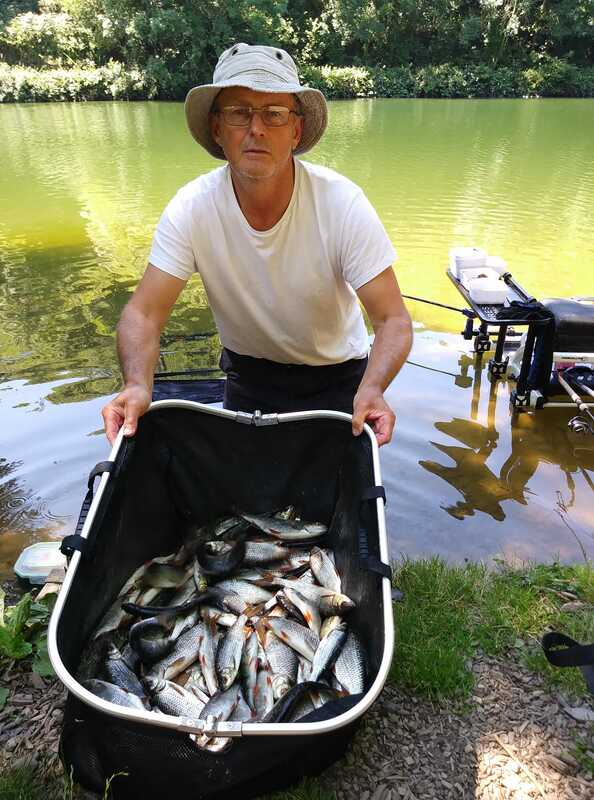 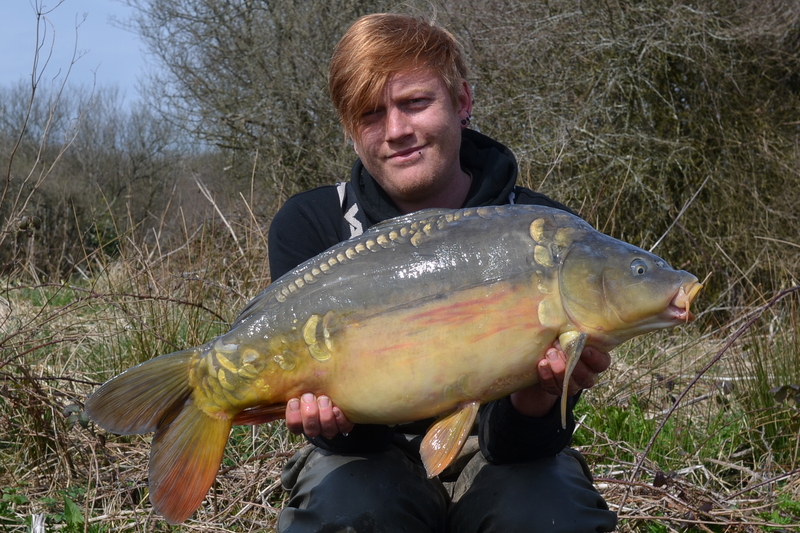 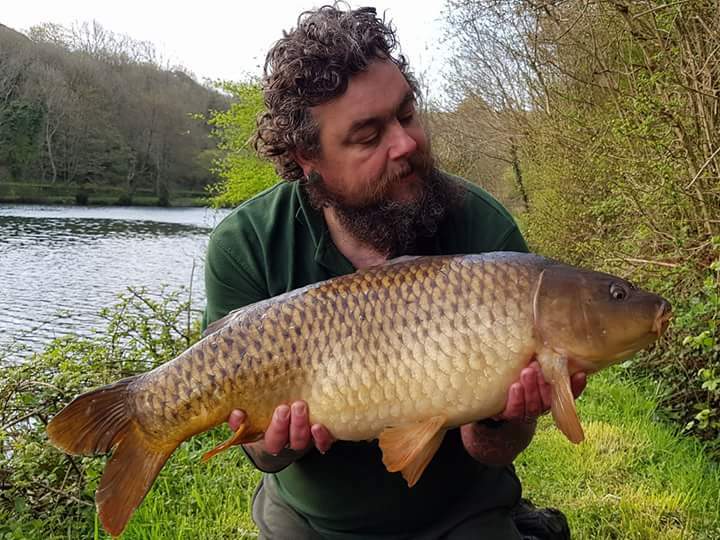 Andrew Van Koutrik banked these fine carp from Lower Slade Reservoir near Ilfracombe. 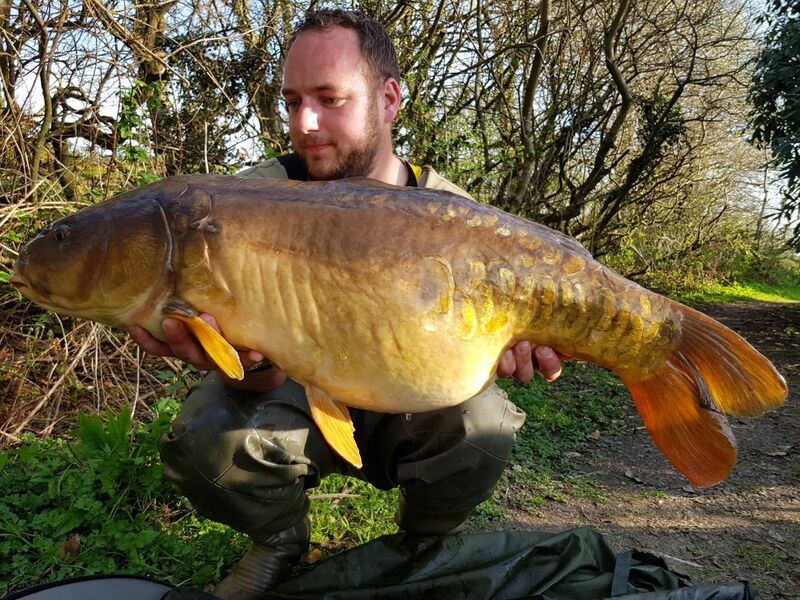 Ian Ross enjoyed a couple of nights at Lower Slade and was rewarded with this fully scaled mirror of 22lb 10oz. 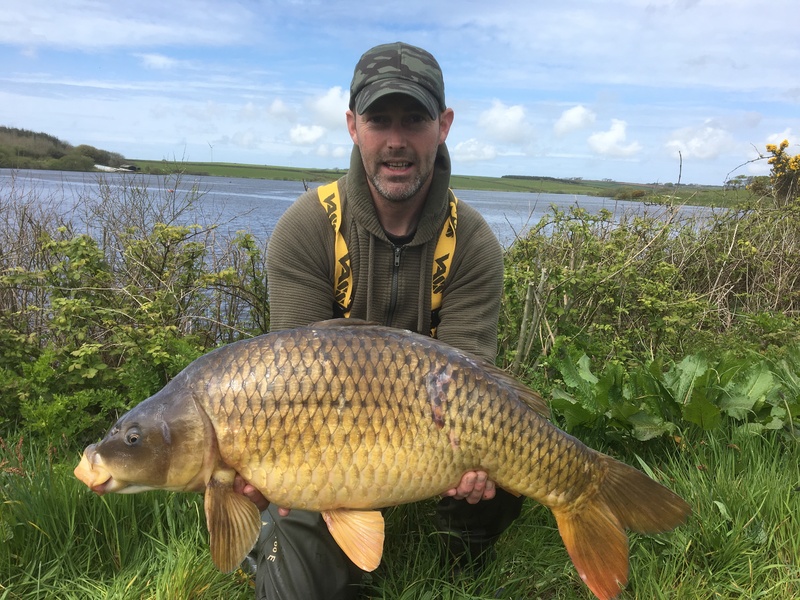 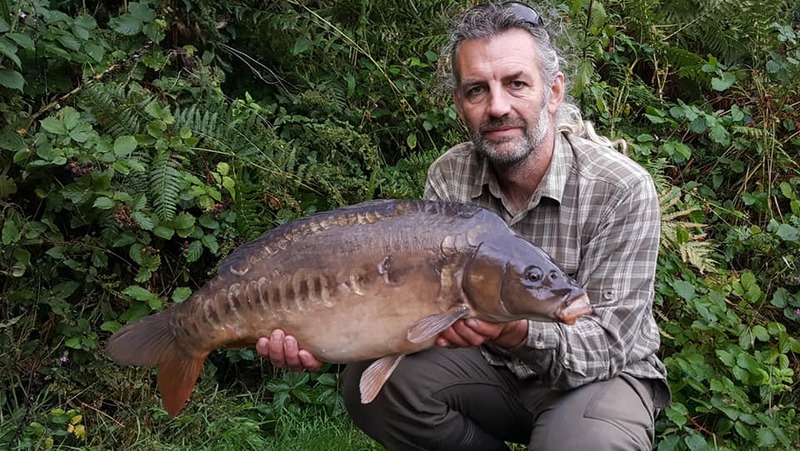 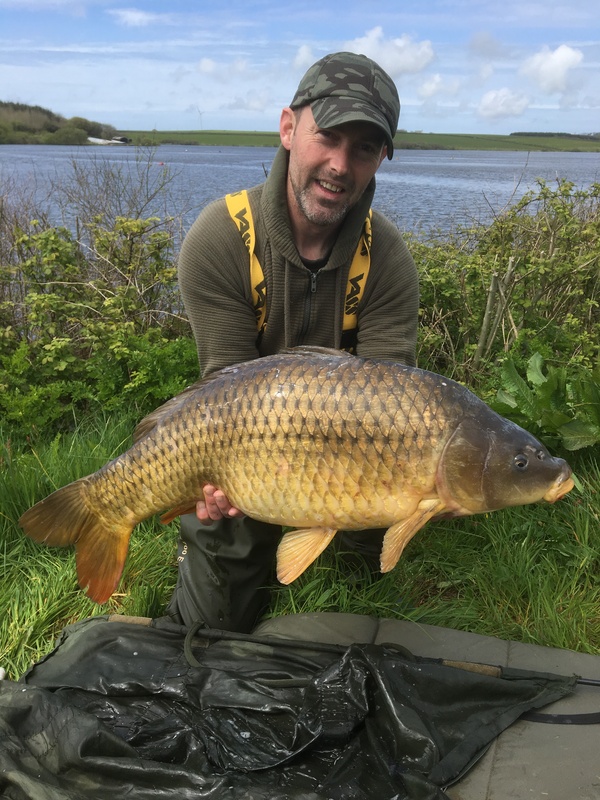 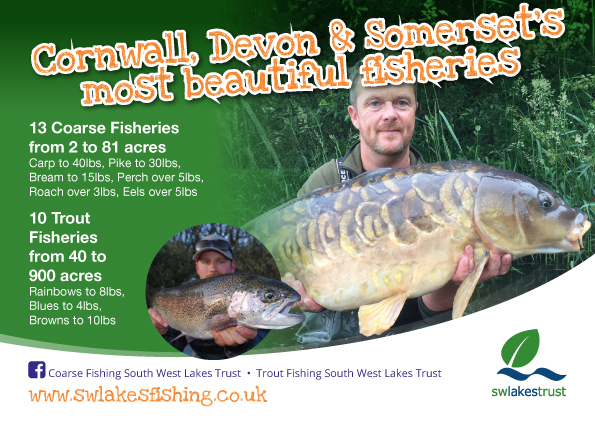 South West Lakes Trusts Upper Tamar lake is in top form at present with some stunning catches of carp coming from its large acreage. 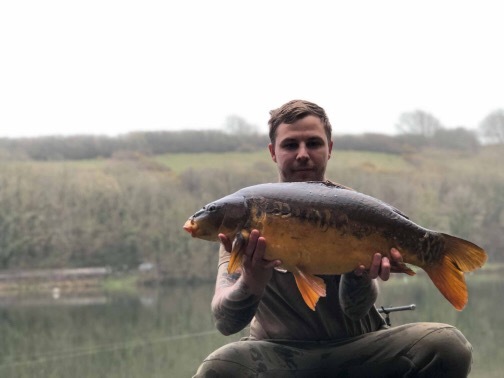 (Below)Aaron Bunning has been back to Upper Tamar and again had a great session with lots of fish including these three attached at 24.14, 19.04 and 18.12. 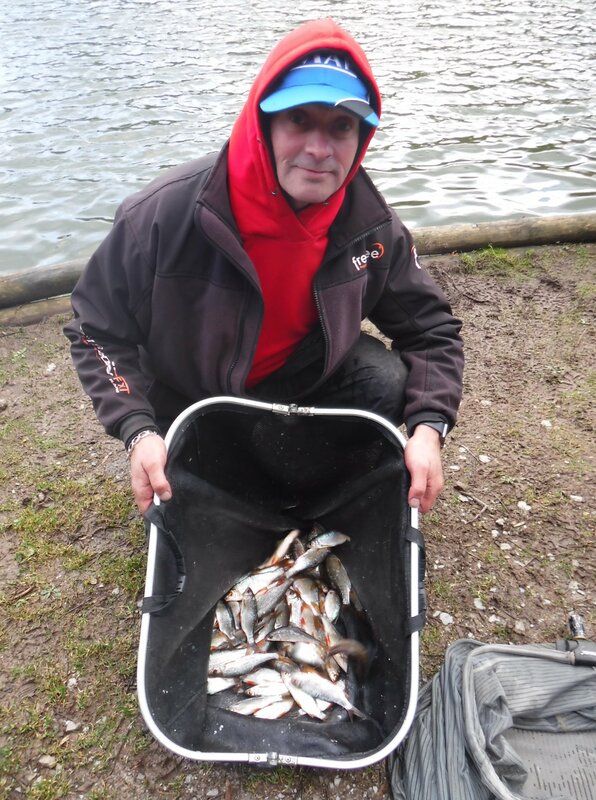 All fish fell to Nashbait scopex squid and coconut creme freebees and hookbaits. 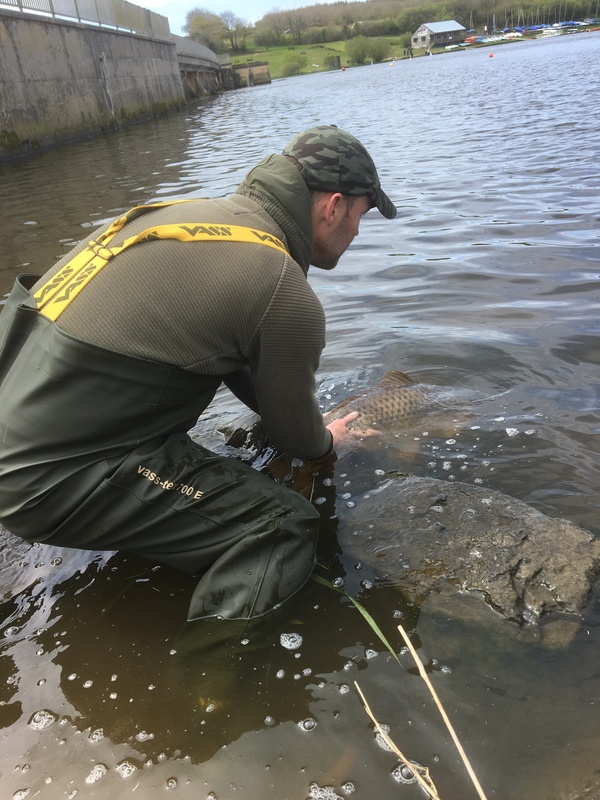 Talk about an opportunistic moment! 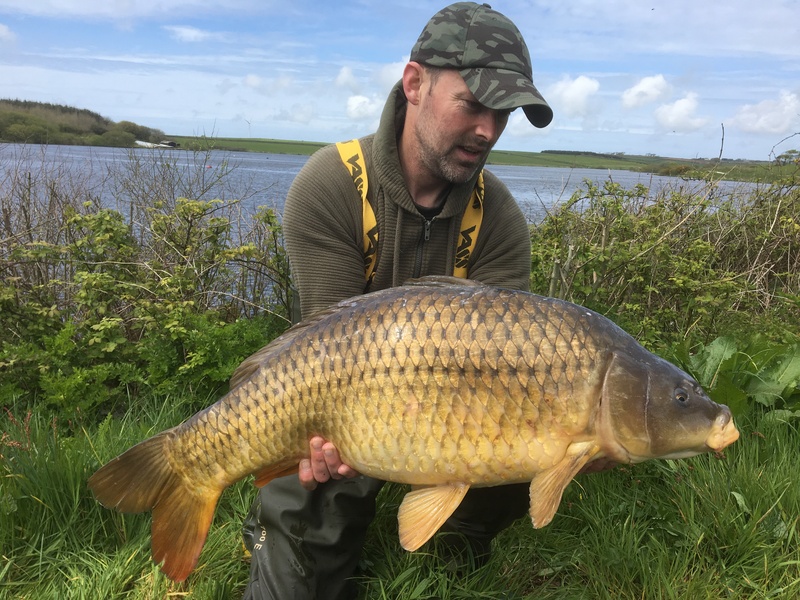 I was chatting with Roger Maher at Upper Tamar this morning and he informed me he had seen some fish, I went and had a look and saw around 8 fish, the biggest looked like a mid 20 common along with a mirror we recognised at about 23lbs. 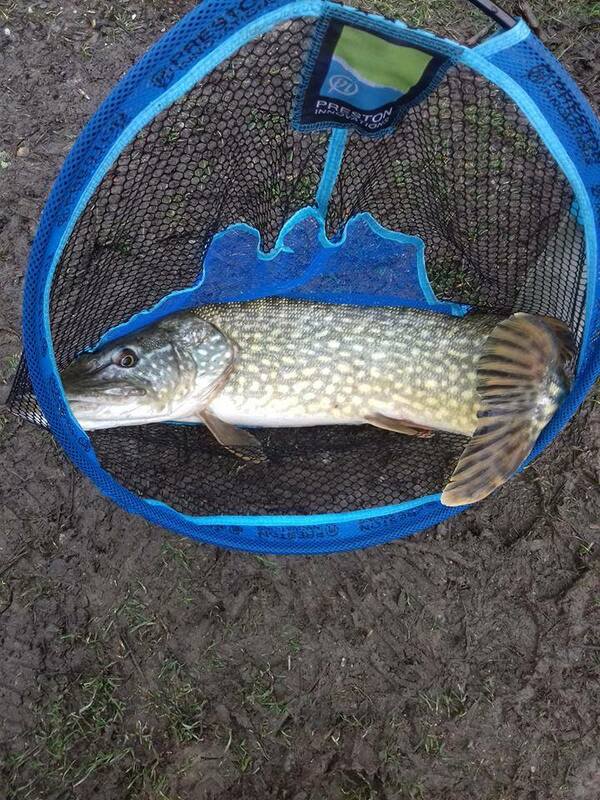 Dash home and Roger was back with a rod and half an hour later, here she is! 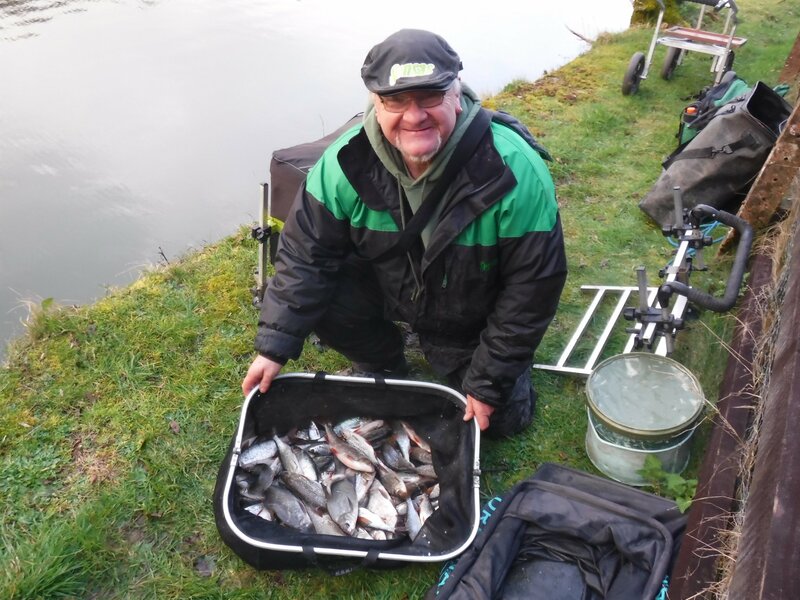 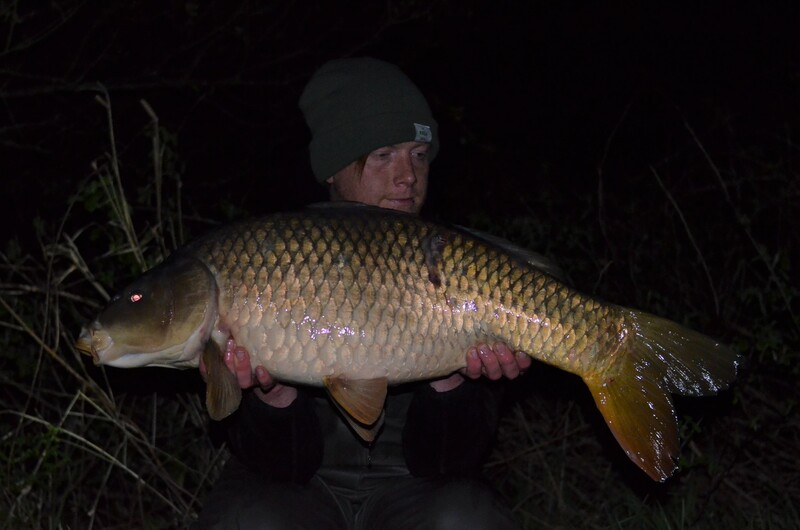 24.12……Top angling Roger. 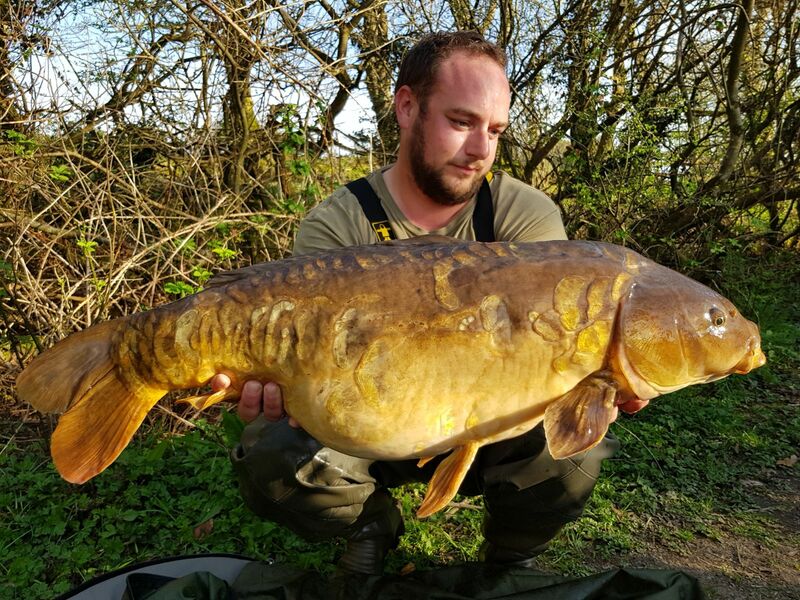 The lake is fishing great, a 32lb mirror and host of other fish have been caught in the last few days including a 20lb fully scaled……. 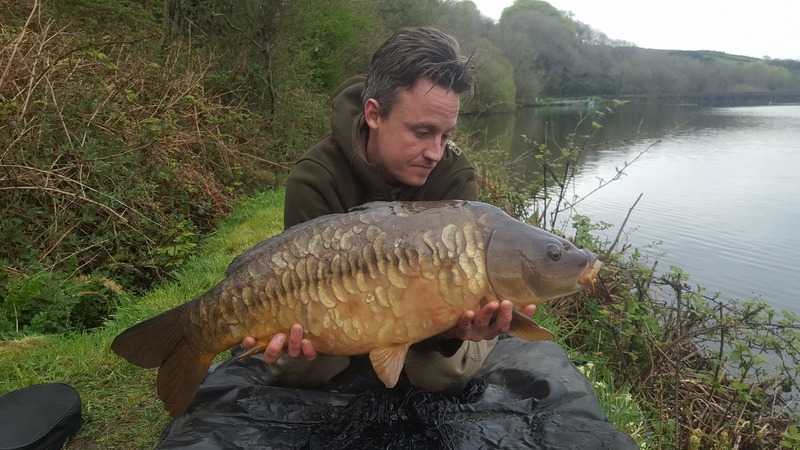 Steve Gliddon has caught a target fish from Lower Tamar lake at 24.00. 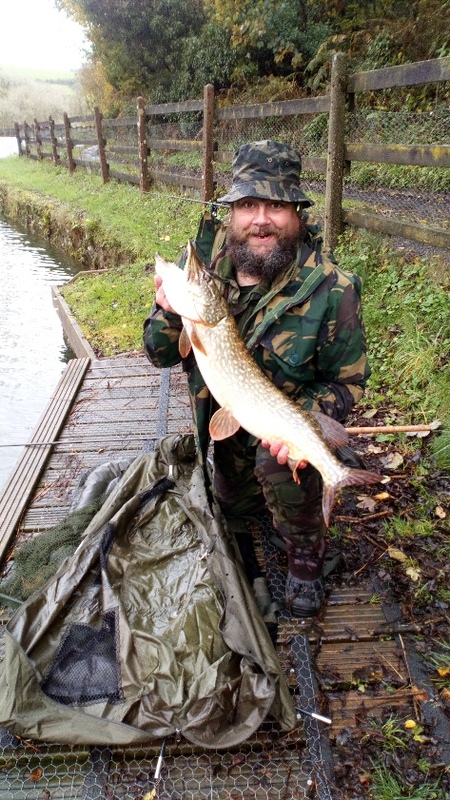 Steve had been after the fish for 5 years but was delighted to finally slip his net under the old warrior! 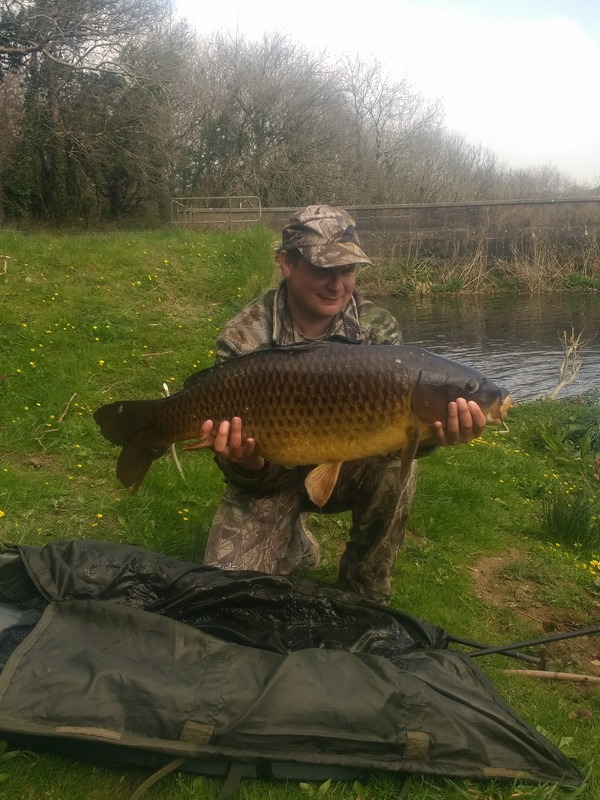 Steve also landed commons of 16lbs and 8lbs during his visit. 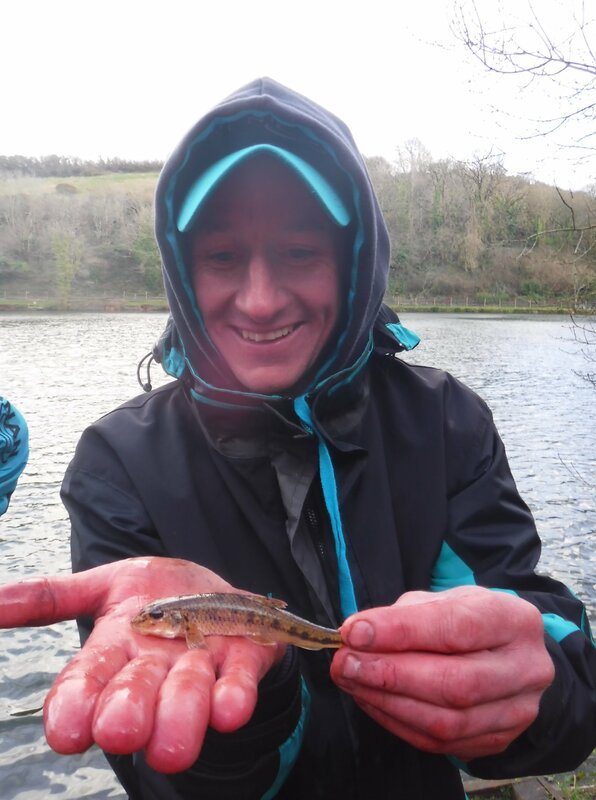 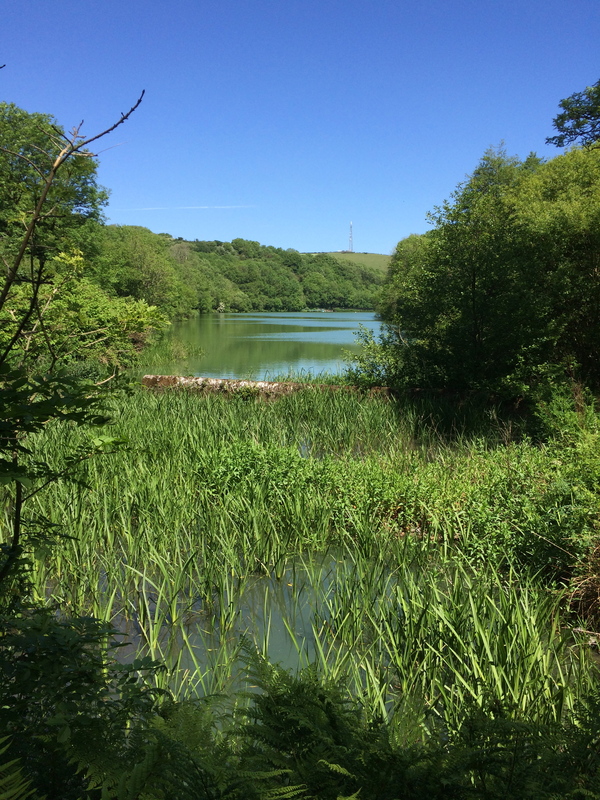 Lower Tamar is open to everyone having been changed from a syndicate water 2 years ago. 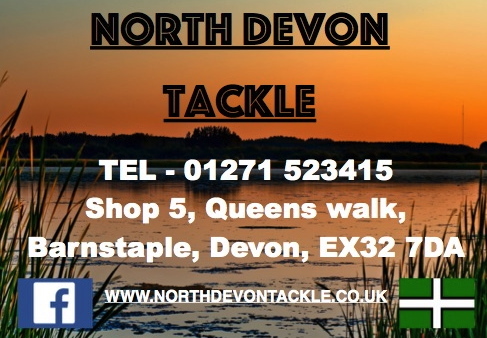 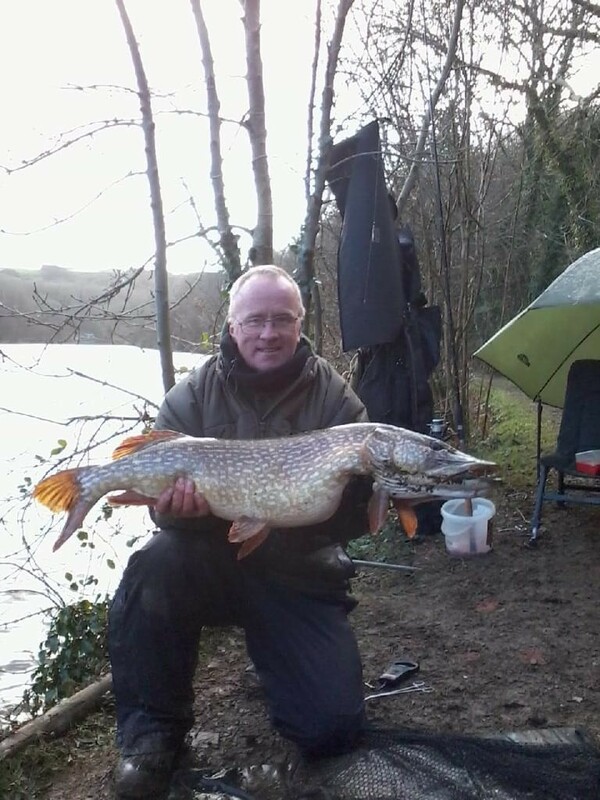 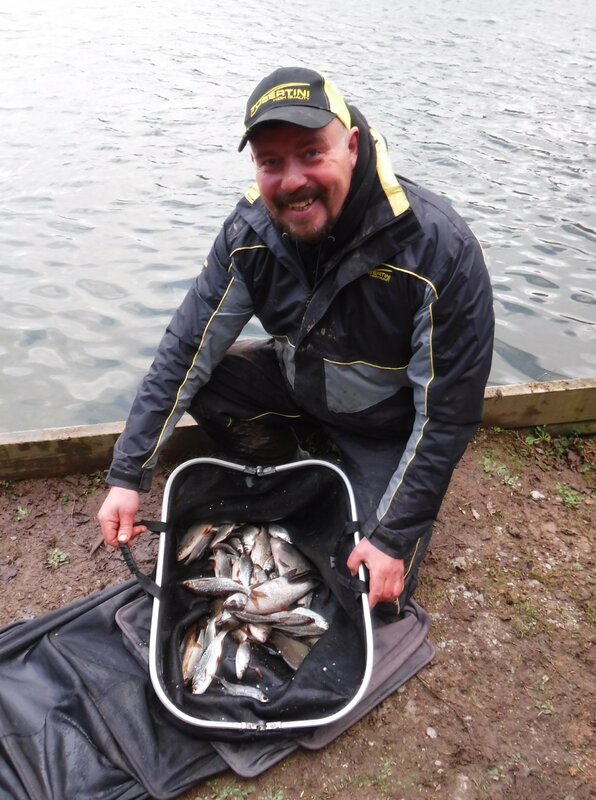 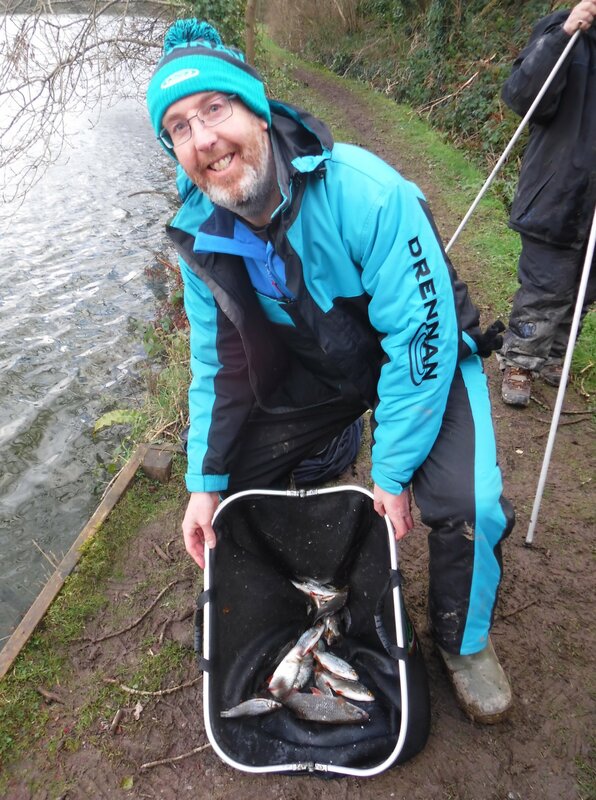 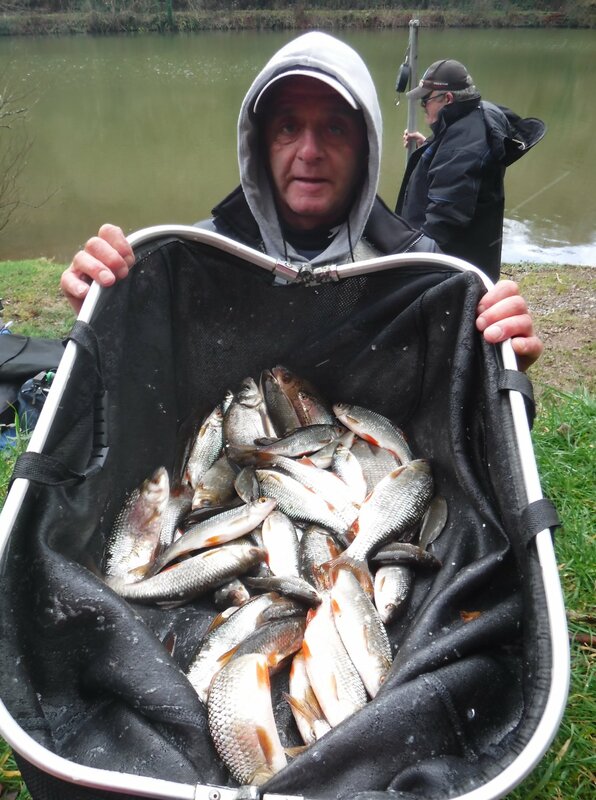 Lower Slade reservoir in Ilfracombe (North Devon) produced 4 fish over 20lbs at the weekend. 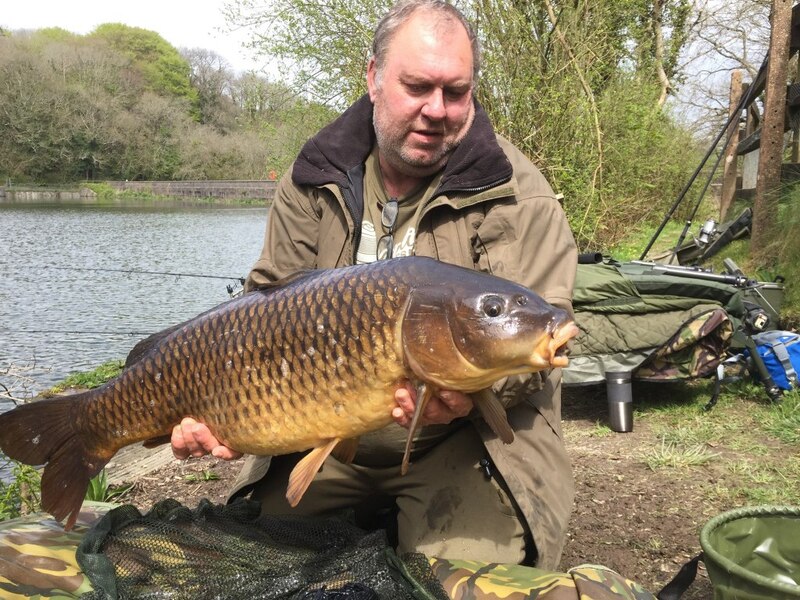 Simon Hill had a cracking 23.12 Common and Richard Ball had a common of 20.00. 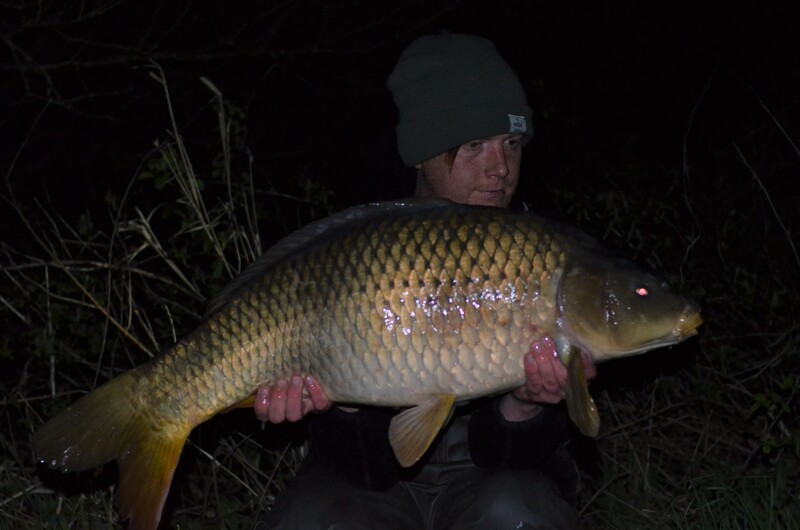 Jamie Verney fished Slade Last night and had 2 fish with one being a fine common of 24lb 12oz. 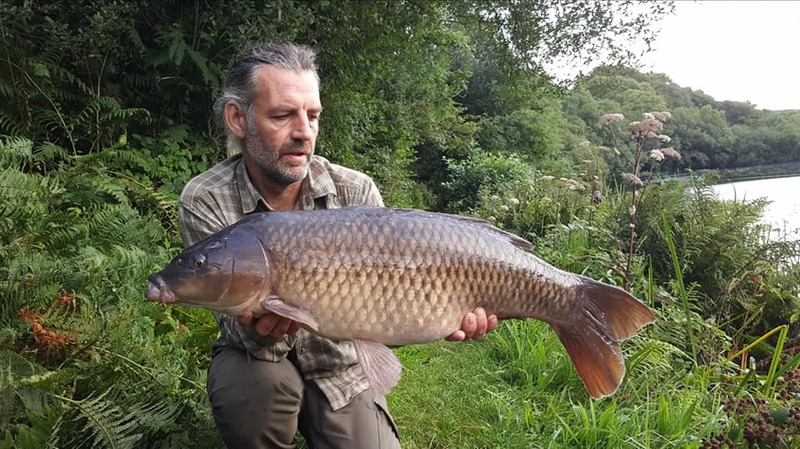 The hottest day of the year so far triggered frantic spawning of the carp at Lower Slade Reservoir an ideal time to get a look at the carp that live within a lake as they thrash about in the weed oblivious to all else around them.